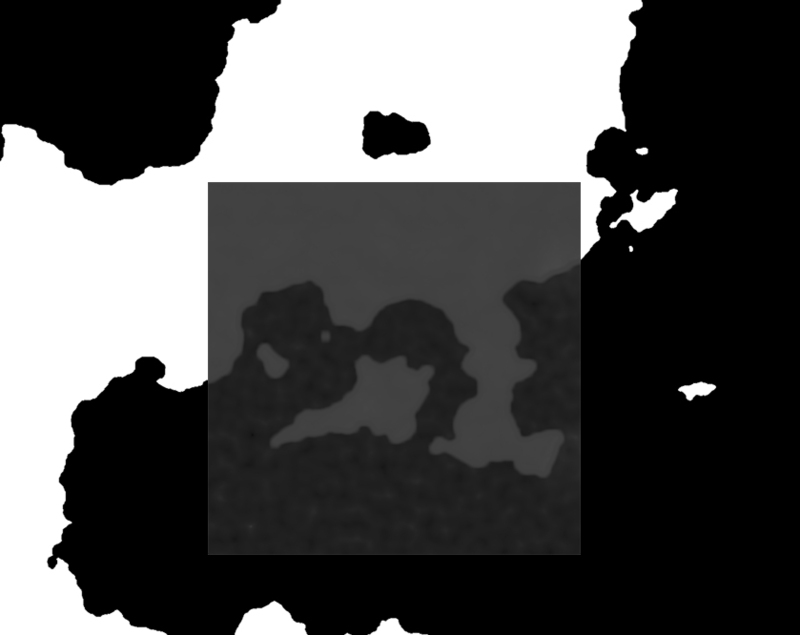 There are some people on the forum asking for a way to transfer a given map to a heightmap conserving the coastlines. Most often this would be used for RPG maps and homebrewn campaigns. This works best with bigger, higher resolution images to start with. This is my take to make it easier and give something to start with. Nothing fancy. Read macro description for general setup.